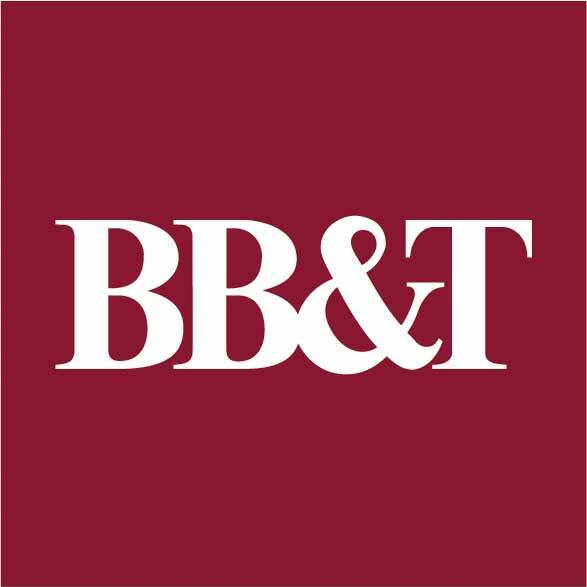 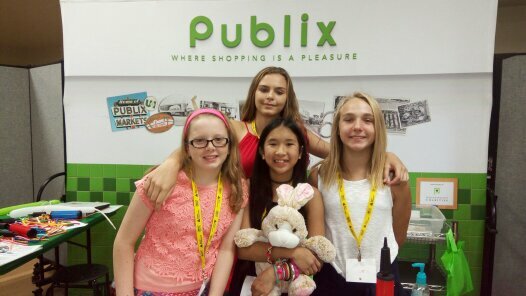 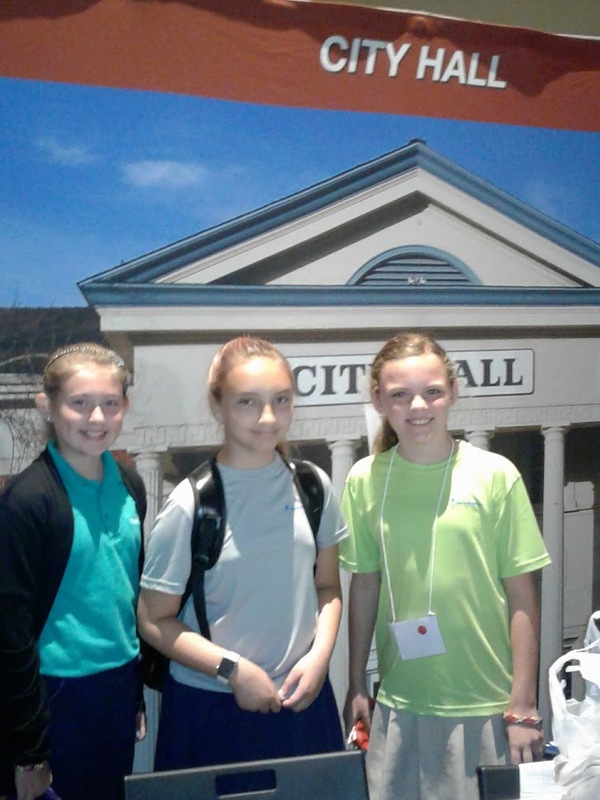 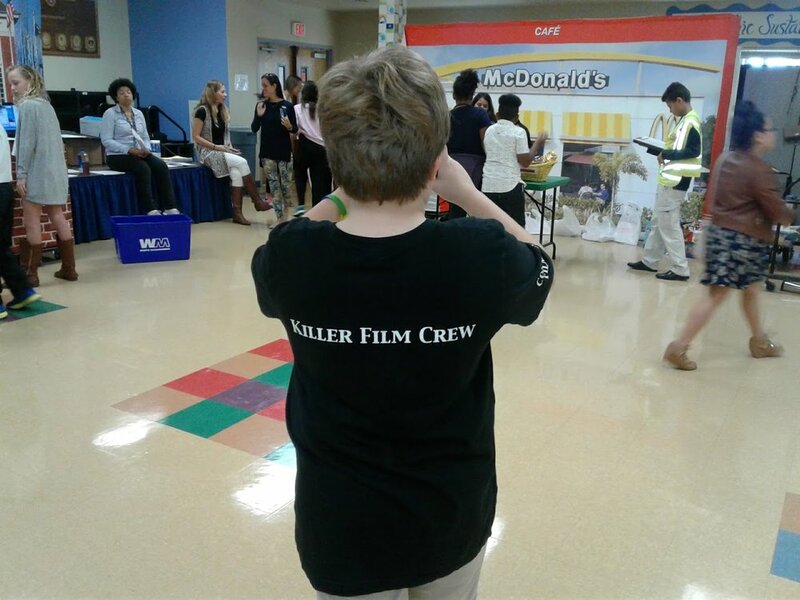 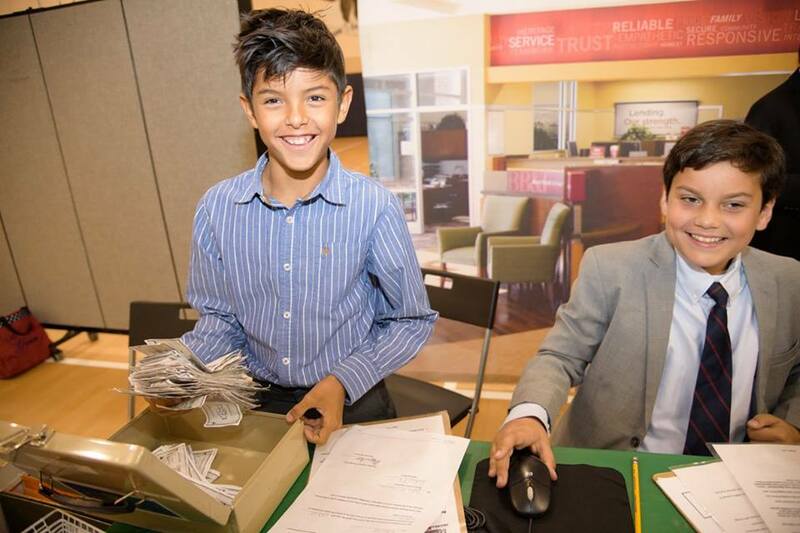 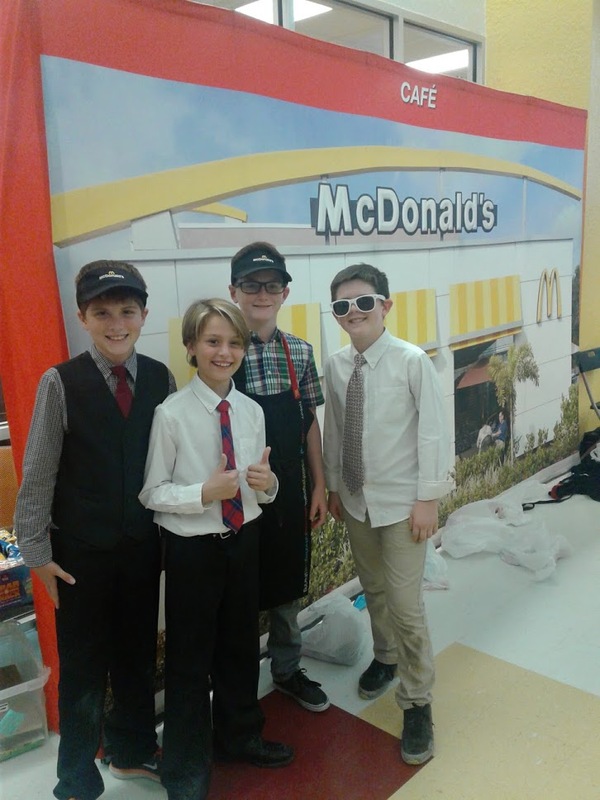 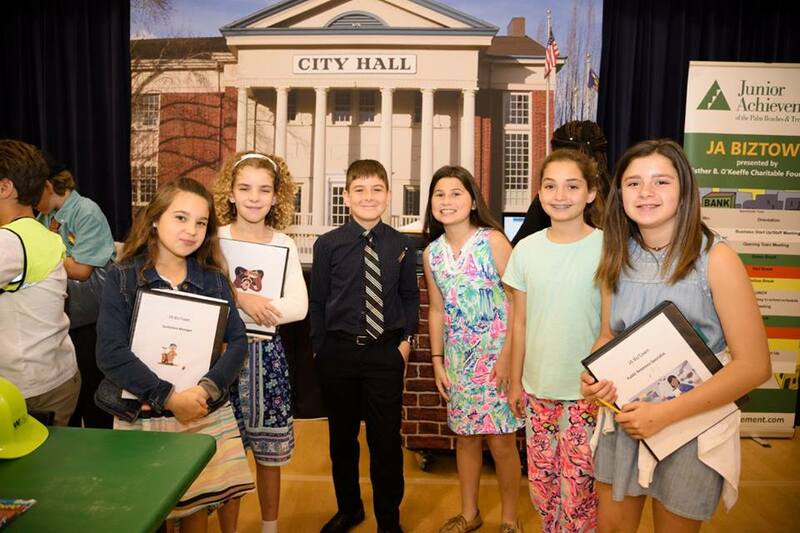 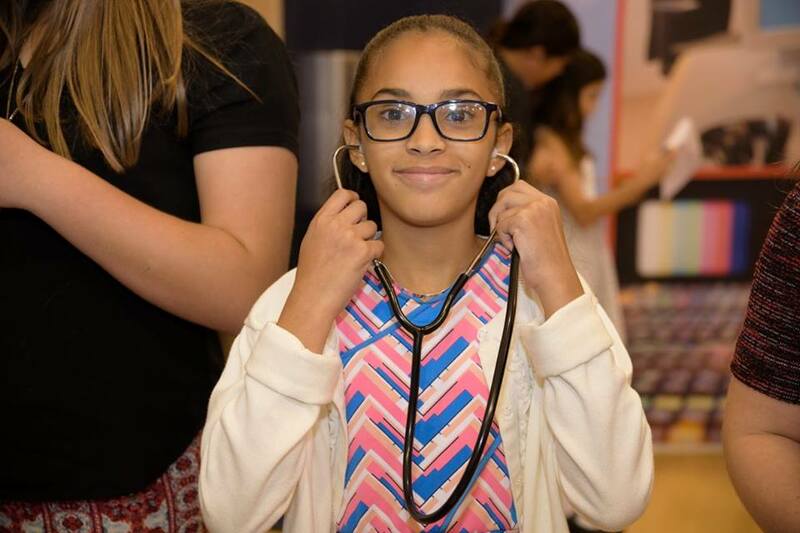 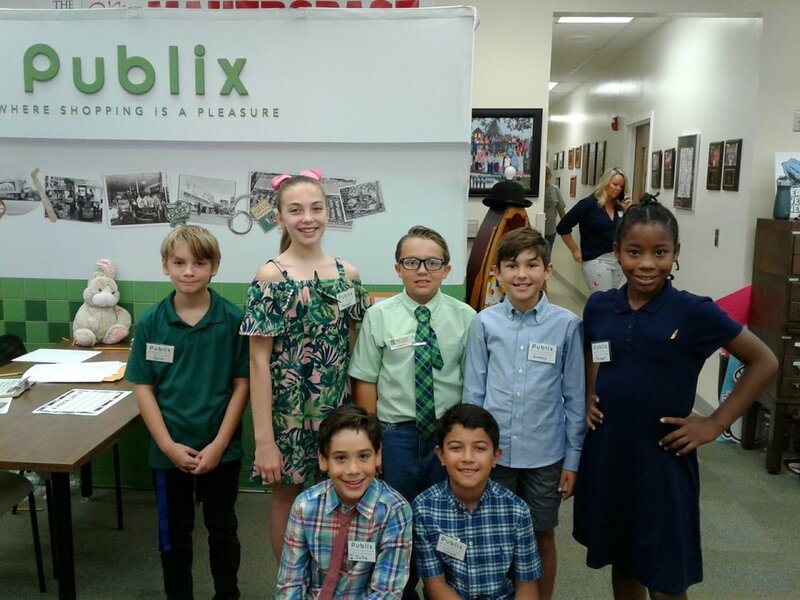 JA BizTown™ Mobile - enables Junior Achievement of the Palm Beaches & Treasure Coast, Inc. to deliver the JA BizTown program simulation directly to the students. 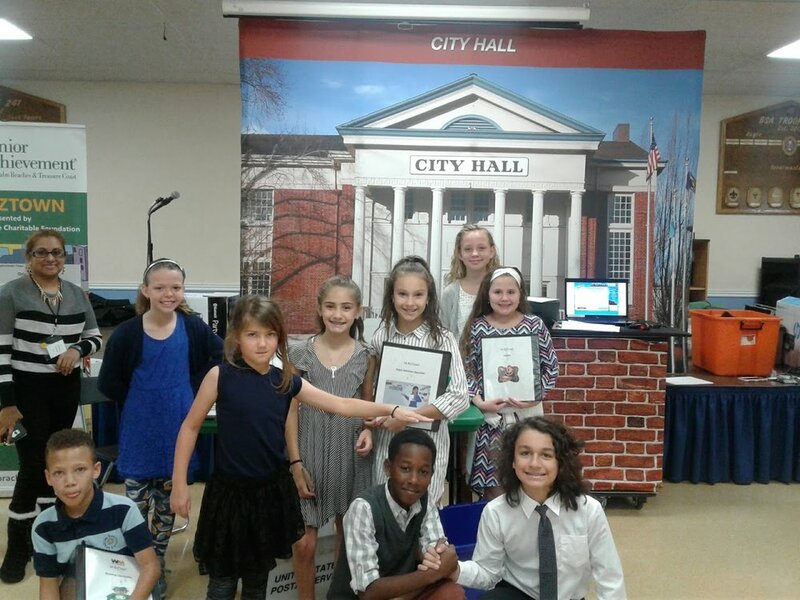 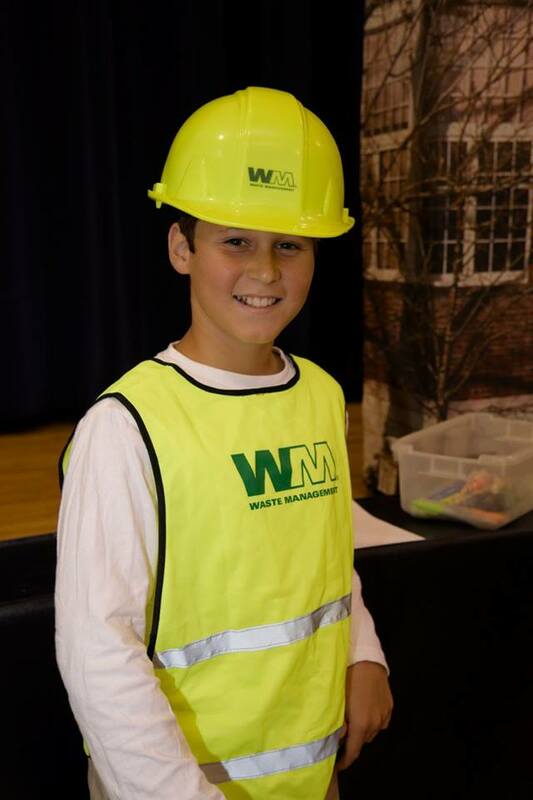 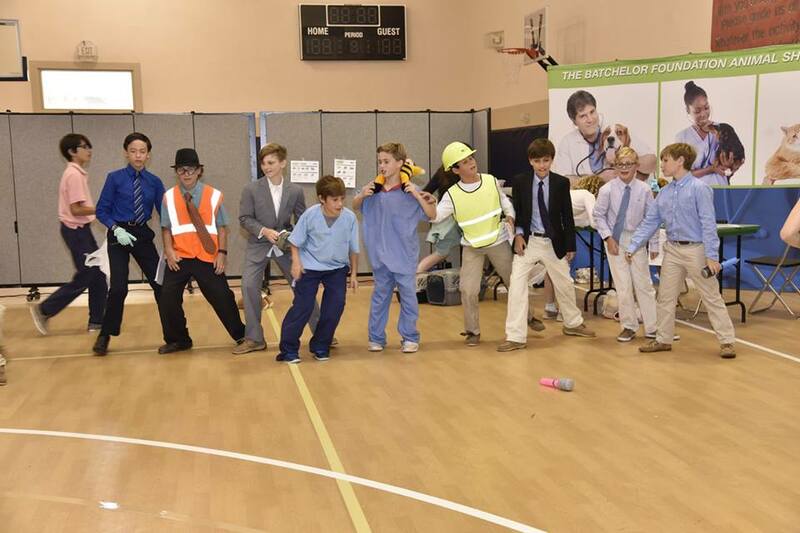 The town is transported and setup at a school or community center, transforming a variety of venues into JA BizTown. 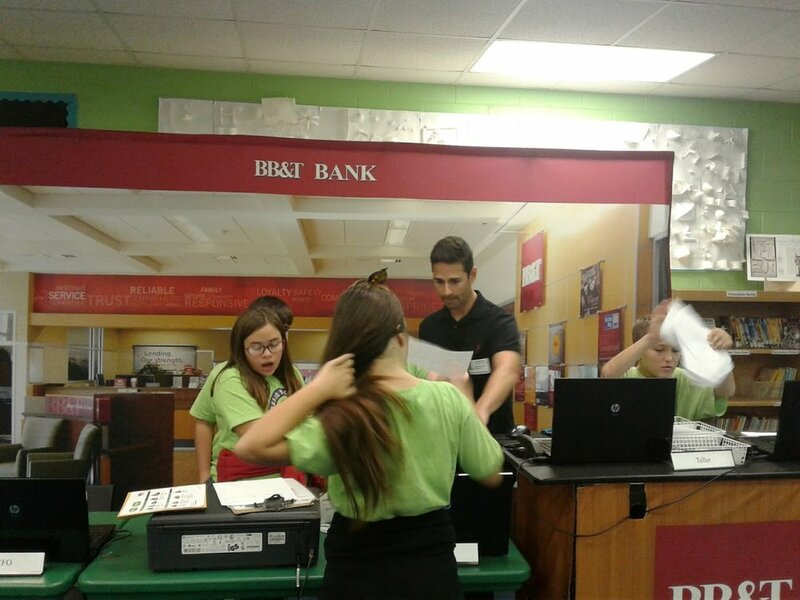 Instead of the students coming to us, we take JA BizTown Mobile to them. 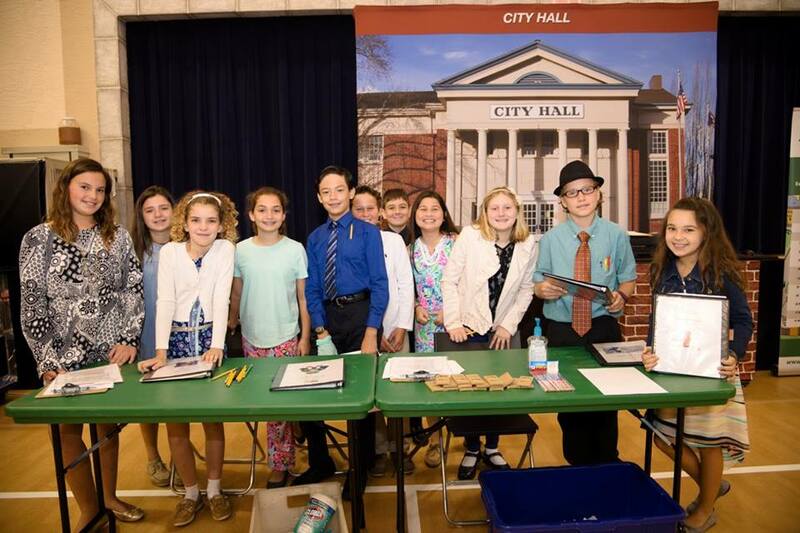 Elementary school students are not old enough to drive, work, vote, or be the boss. 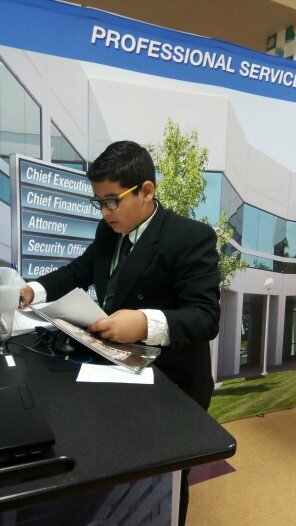 But that doesn't stop them from operating banks, managing restaurants, writing checks, and voting for mayor at JA BizTown! 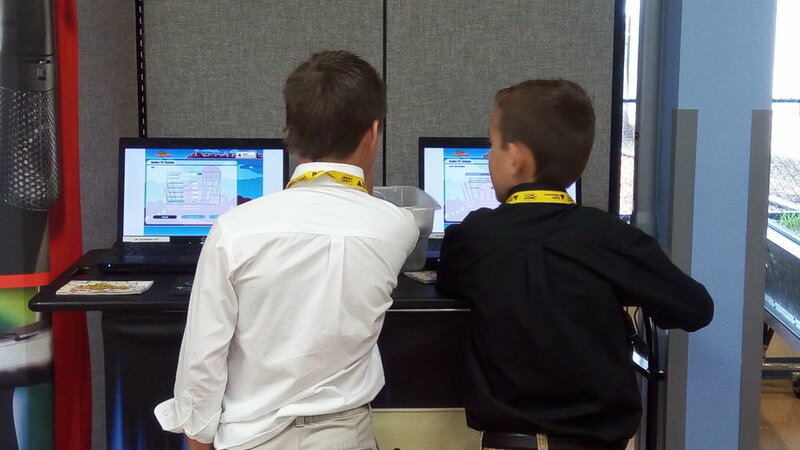 The program combines in-class learning with a day-long visit to this fully-interactive simulated town. 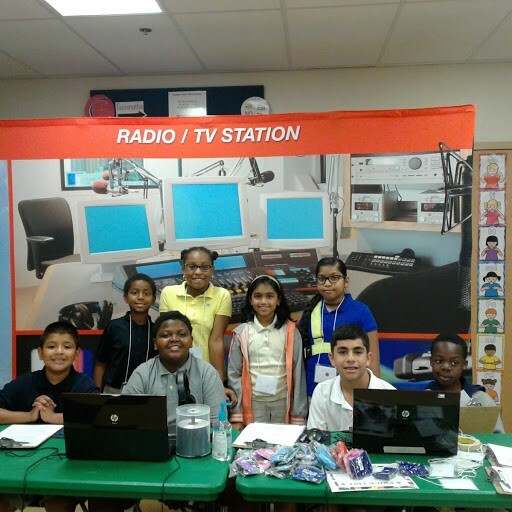 The program helps students connect the dots between what they learn in school and the real world. 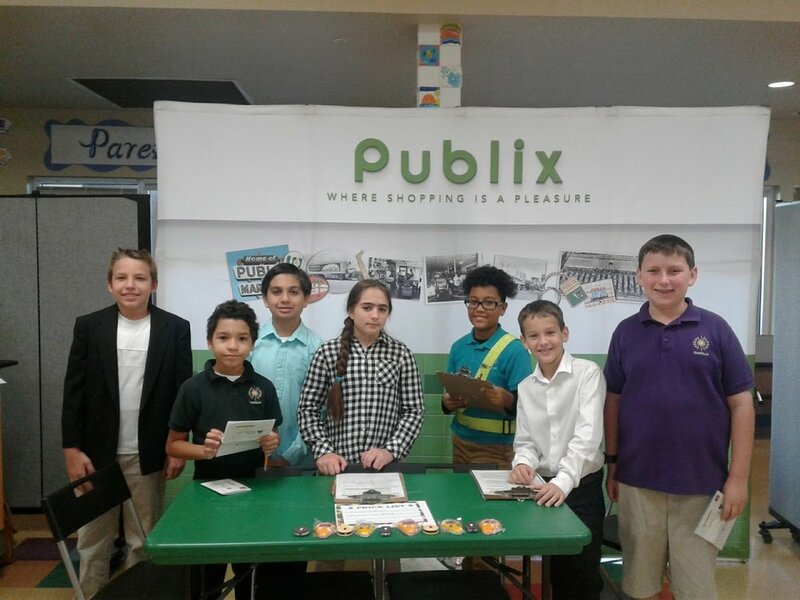 Through daily lessons, hands-on activities, and active participation in this simulated community designed to support differentiated learning styles, students develop a strong understanding of the relationship between what they learn in school and their successful participation in a worldwide economy.